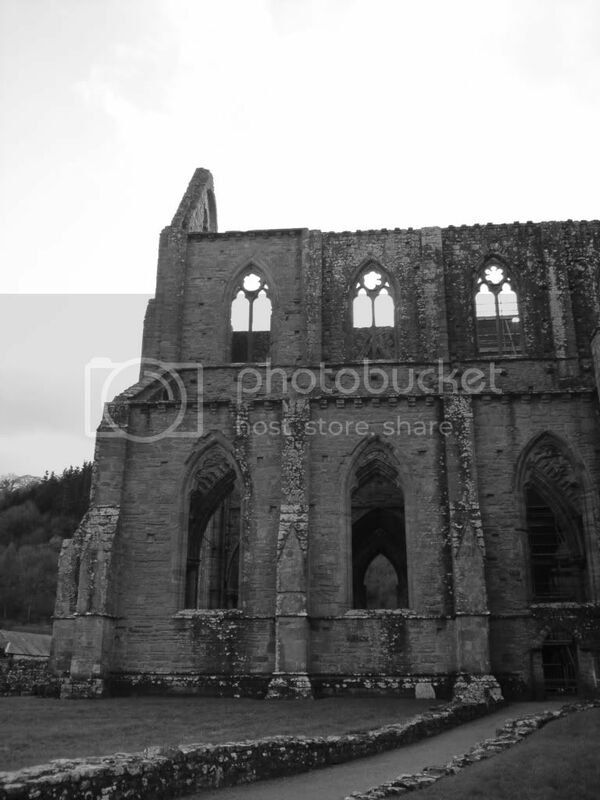 Tintern Abbey was originally founded by Cistercian monks in the early 1100's. 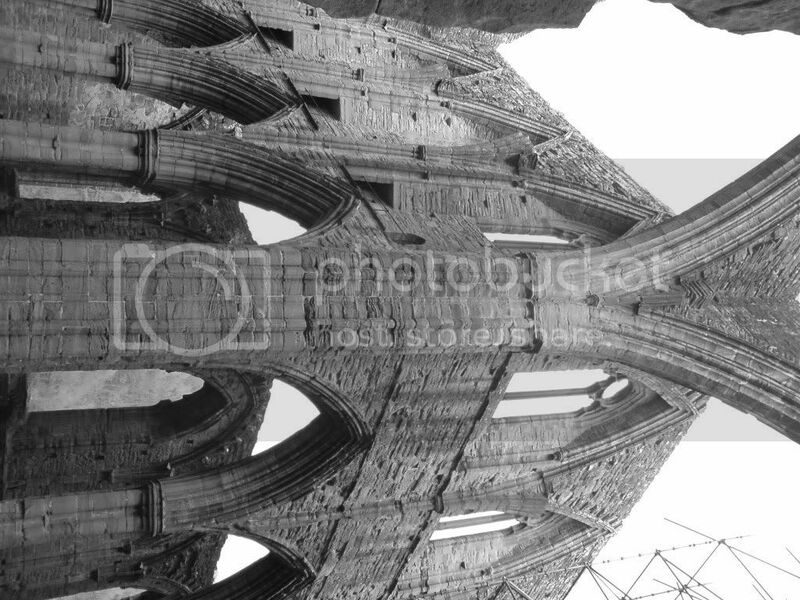 The Black Death arrived in mid 1300's and killed many of the 400 plus monks that lived there. 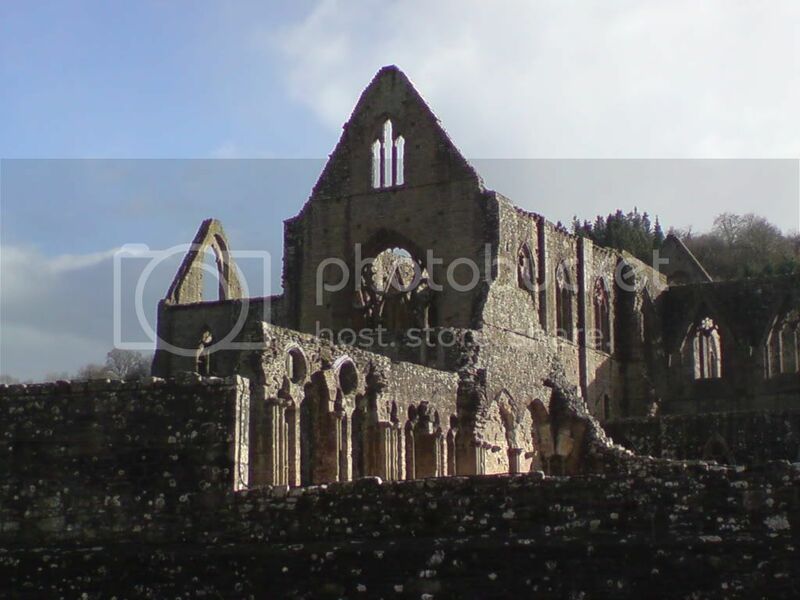 It was also around then that Abbey was part of the dissolution of the monasteries under Henry VIII. Within a few years the materials that would bring money to the monarchy and locals was stripped and sold off and the abby was left to decay. 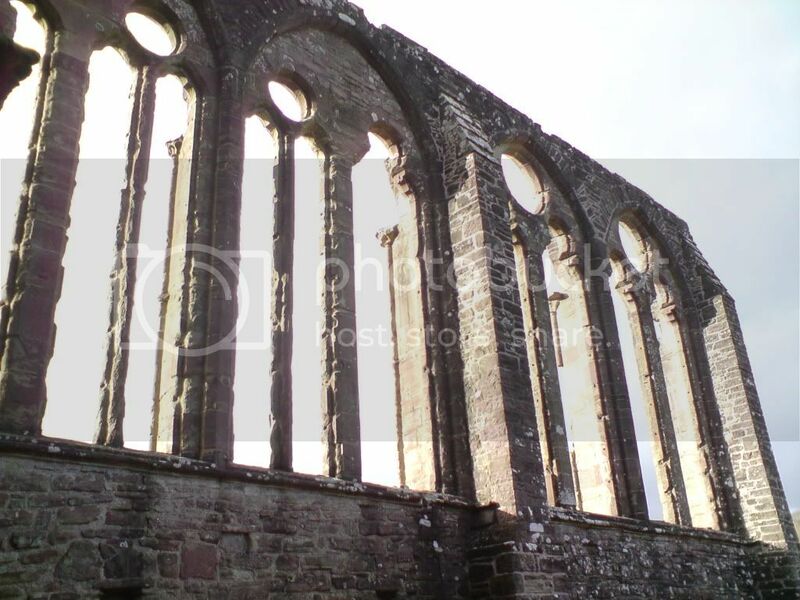 Around mid 1700's the abbey underwent a big tidy up and i believe that is when records of hauntings in the Abbey grounds had begun to be recorded. 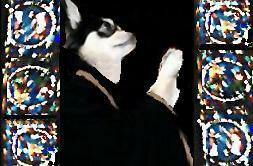 Many people report the haunting sounds of monks praying where as even more people have reported seeing monk like spirits. 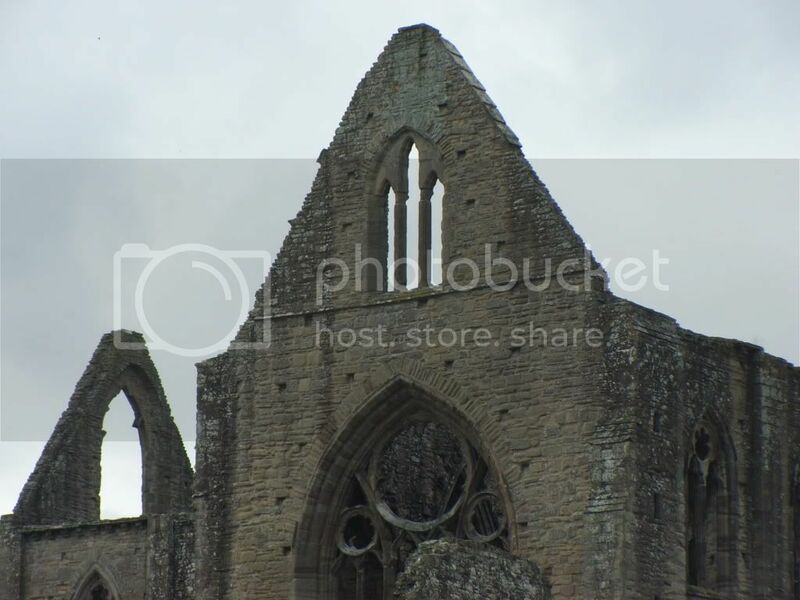 I once did a stop out here at the Abbey and due to it being located in a small village surround by lakes woodland and farms, it is a very early place with a lot of unexplained activity. On my night there, i witnessed sounds of crying and even though it was dark i saw shadows of what looked like hooded people moving around. 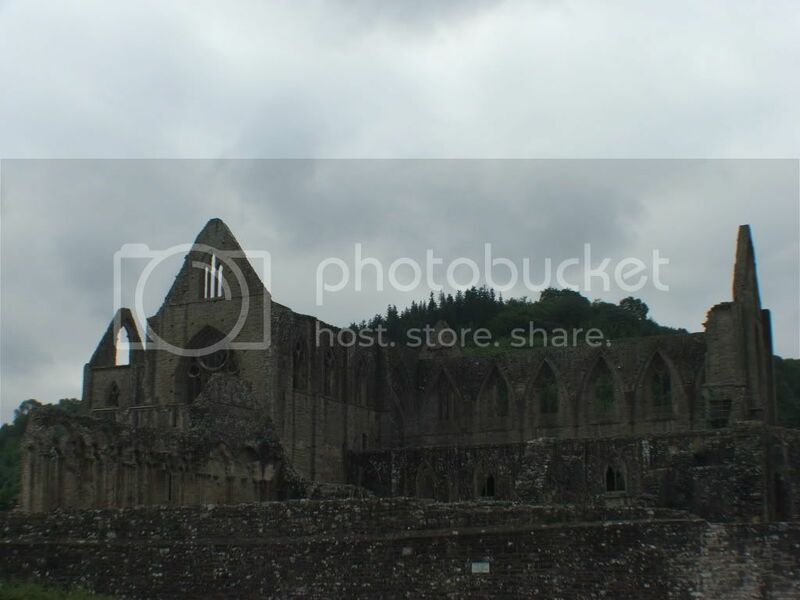 I have a few ew pics of Tintern to share. I would have liked to seen this in its glory days. 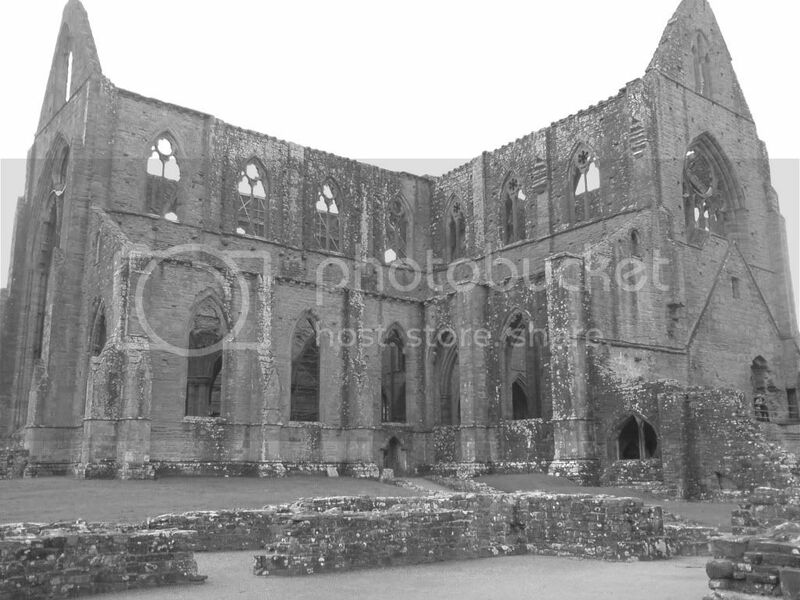 I have only visited Tintern and the Wye Valley once, quite a few years ago now. I loved the beauty and tranquility of the place. [I later bought an evocative 19th Century aquatint as a 'memento'.] 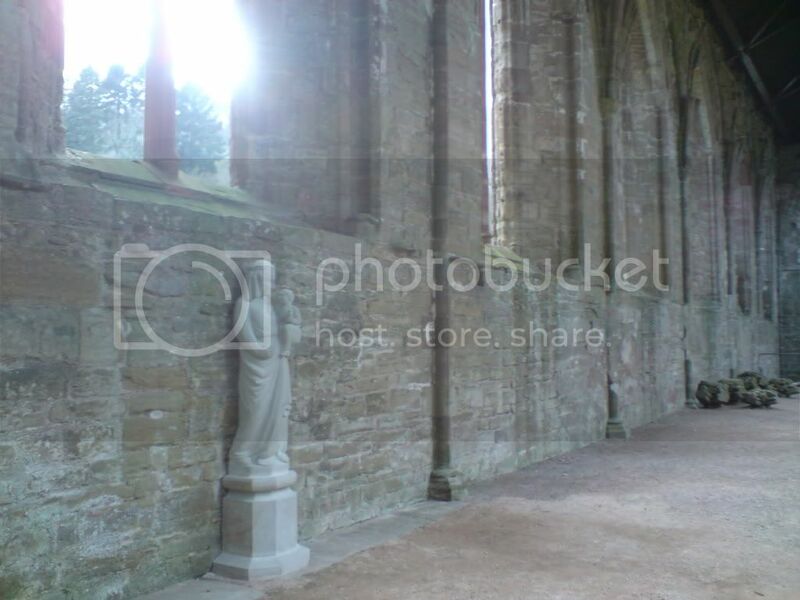 I can see why monks chose to reside and worship there. A perfect location to meditate on the 'mysteries' of life and the universe. This place is super haunted day and night; in the ghost world it is not a ruin, it is only in the land of the living that it is derelict. 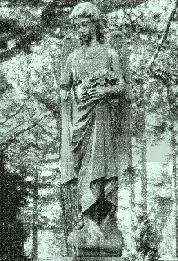 This is a reversal of the spectrum whereby the living are ghosts and the living dead. Wordsworth wanted it rebuilt and what Wordsworth wants Wordsworth gets. 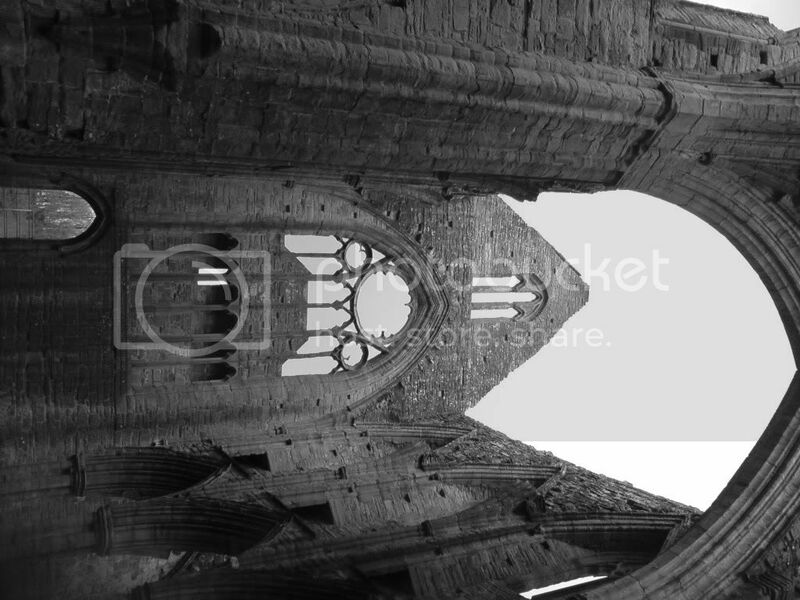 The same building exists in separate dimensions, but geographically is where it's always been: there. In fact, it was never destroyed.